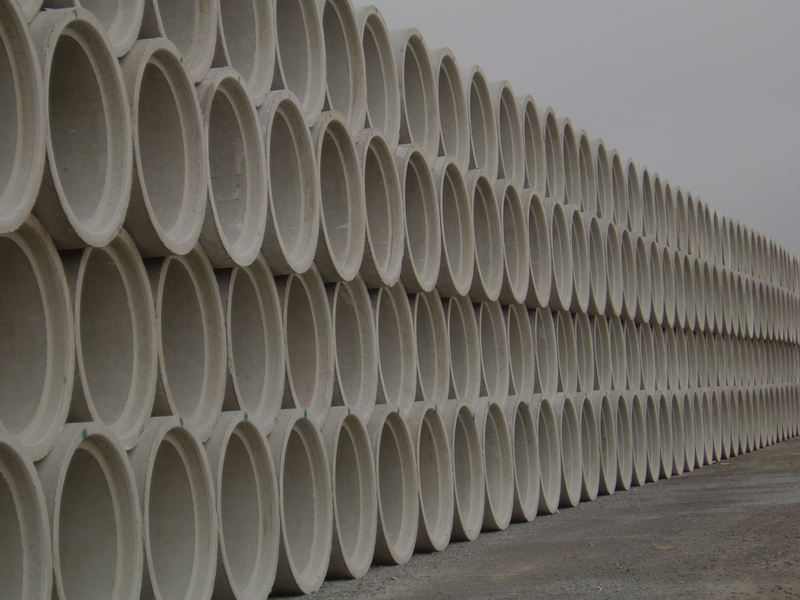 M CON Products Inc. have set themselves apart as a “one stop” shop for all sewer infrastructure needs. 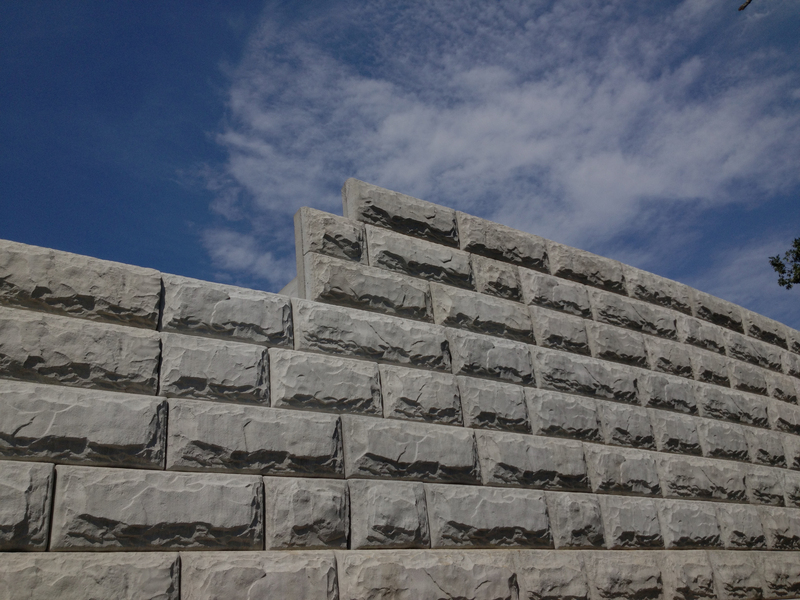 The company has a philosophy: if it can be poured in place on site, it can be made better if it were precast. 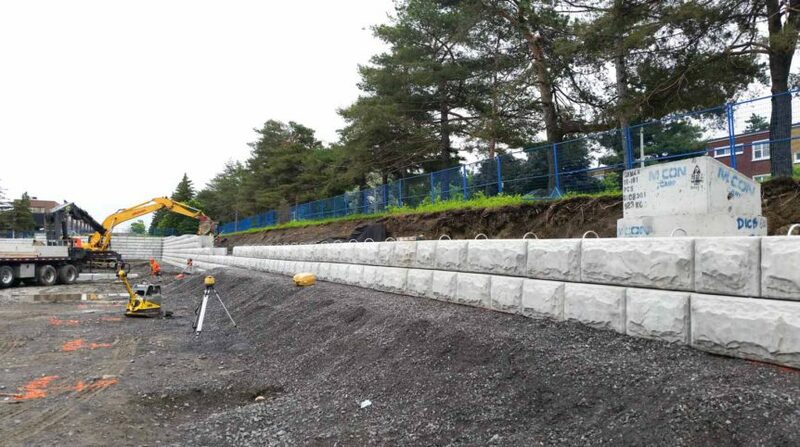 Over the years many customers have realized cost savings due to M CON Products innovative infrastructure products. 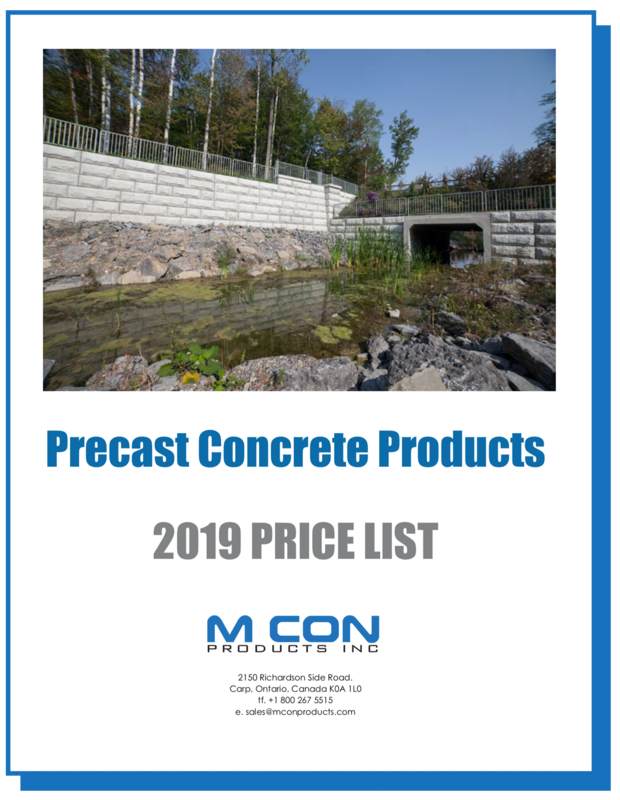 The company’s precast concrete product lines include: circular and elliptical pipe, circular and box maintenance holes, catchbasin, highway barriers, box culverts, oil grit separators, gravity retaining wall system as well as many more items. With over 60 years’ experience in the underground infrastructure business we are recognized as one of the industry leaders for providing innovative solutions and unmatched customer service.